School Council - Making our school a great place! 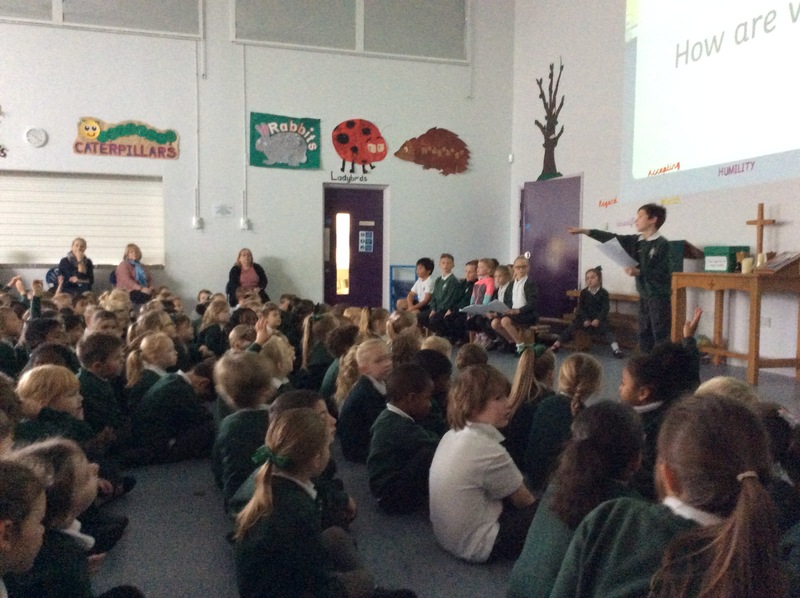 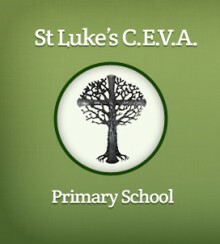 Have a read of our most recent school council minutes. 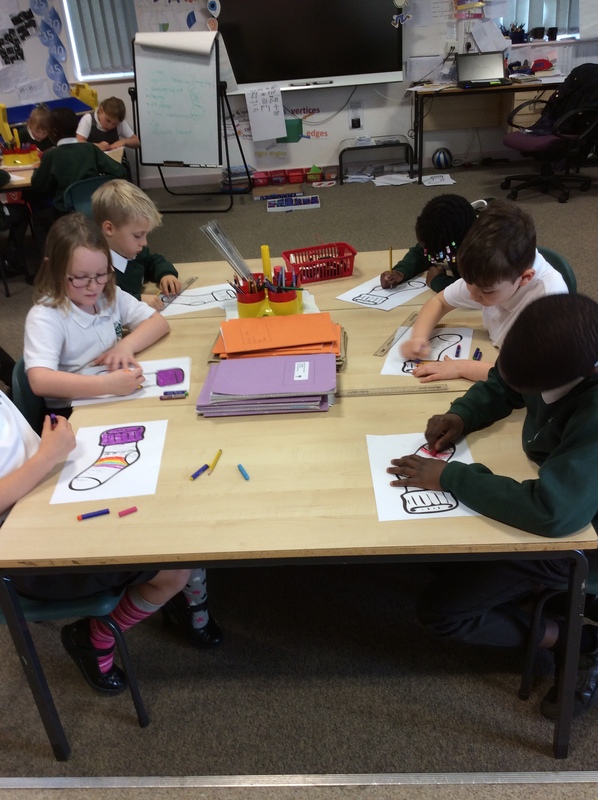 This week we’ve been discussing playtime equipment. 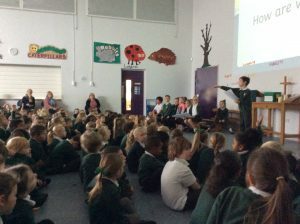 Comment on what we’ve discussed and whether you think we’ve had any good ideas. 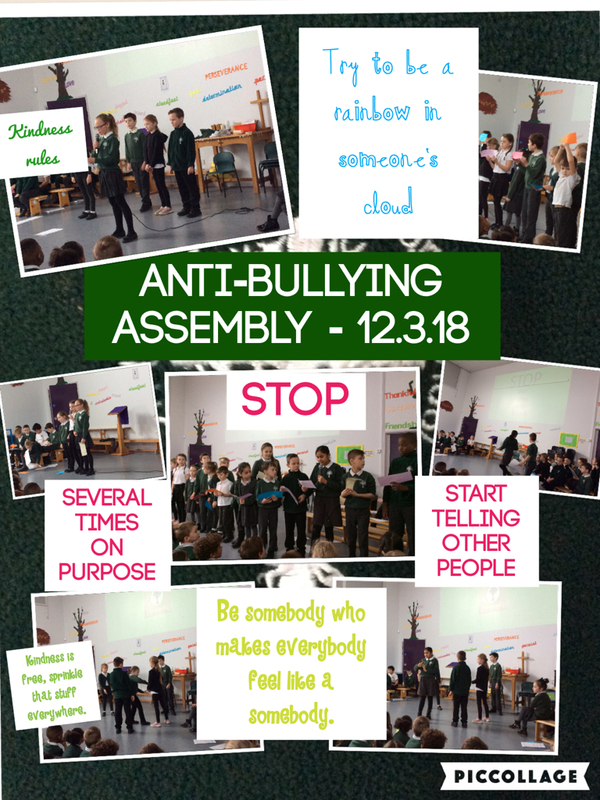 The theme for Anti-Bullying this year was ‘All Different, All Equal’. 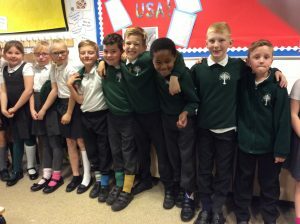 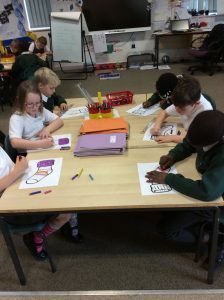 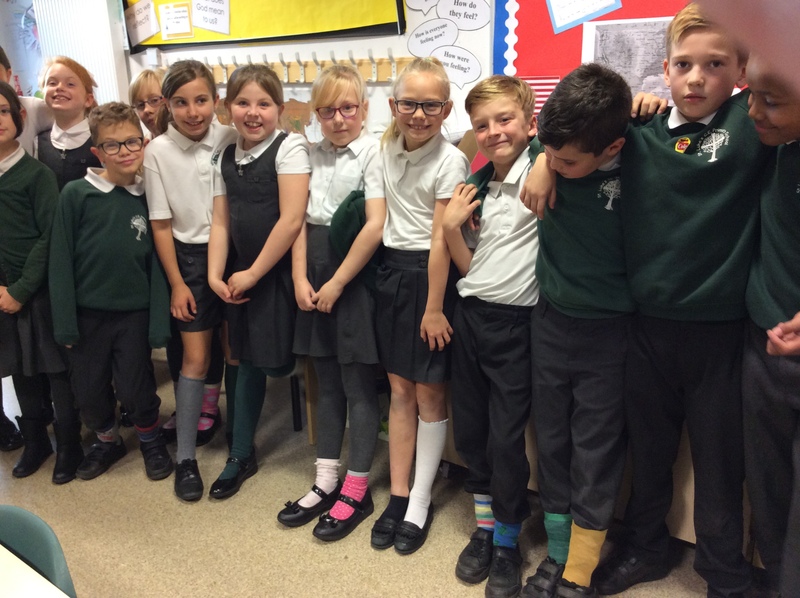 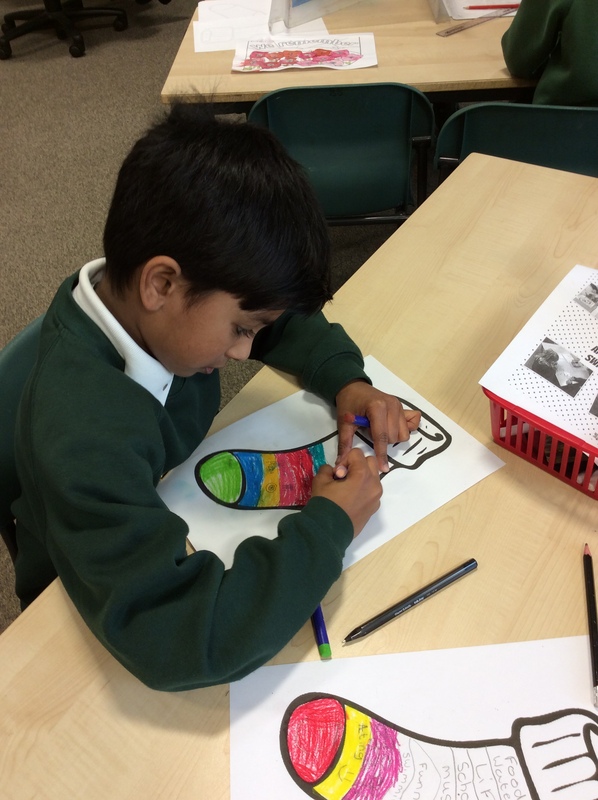 We wore odd socks to show how we are different but equal! Read below about what we have been discussing in our school council meetings!